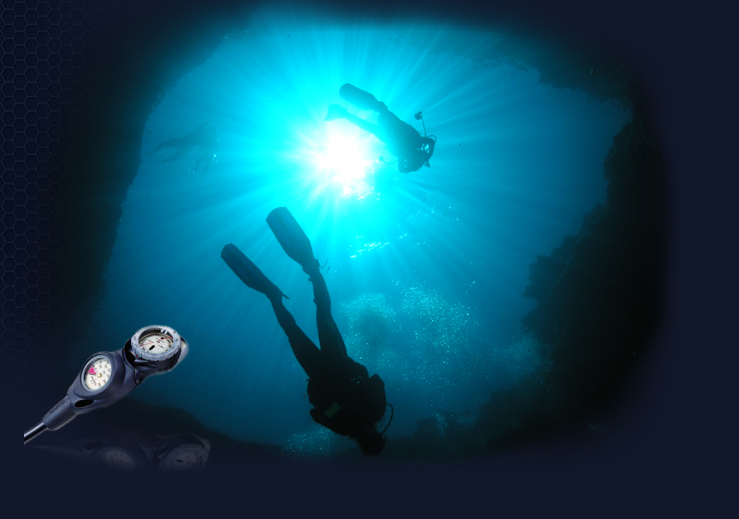 Your searching for scuba diving equipment ends here! Here you can ensure yourself to the benefit of the direct examination of the offered items, familiarize directly with their specific characteristics and their compliance with your individual requirements. 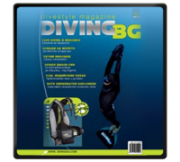 In the “Blue Abyss” shop you can see as well as try scuba diving equipment of world leading manufacturers such as AQUA LUNG, SUUNTO, TECHNISUB, APEKS, BARE, BAUER, OCEANIC, ATOMIC and equipment for diving from the brands BEUCHAT, APNEA, ESCLAPEZ.